Thanks for your interest in American Martial Arts Academy! 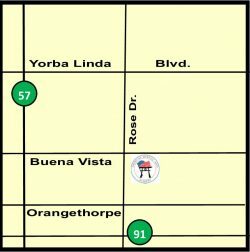 We have two convenient locations in Fullerton and Placentia/Yorba Linda. We’d love to hear from you. Give us a call at 888-672-8922 or complete the form below. 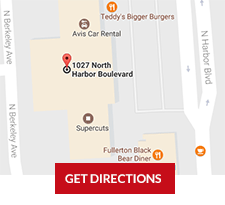 Click Here to Book Your First Class!